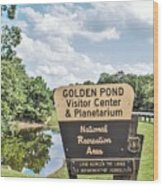 There are no comments for Golden Pond Visitor Center And Planetarium. Click here to post the first comment. 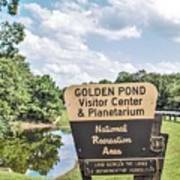 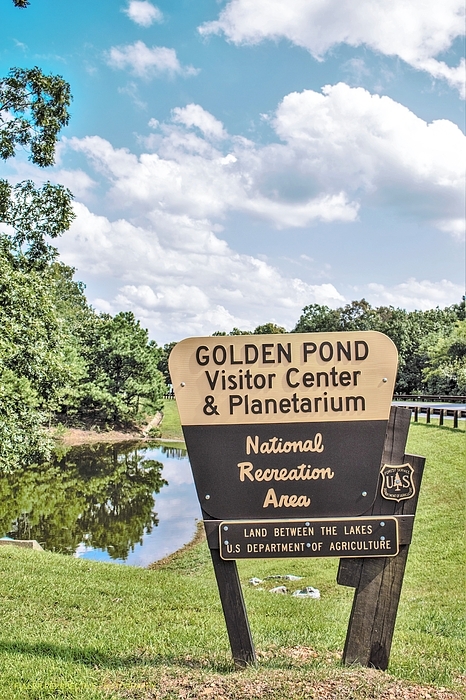 Golden Pond Visitor Center & Planetarium is located on The Trace in Land Between the Lakes.